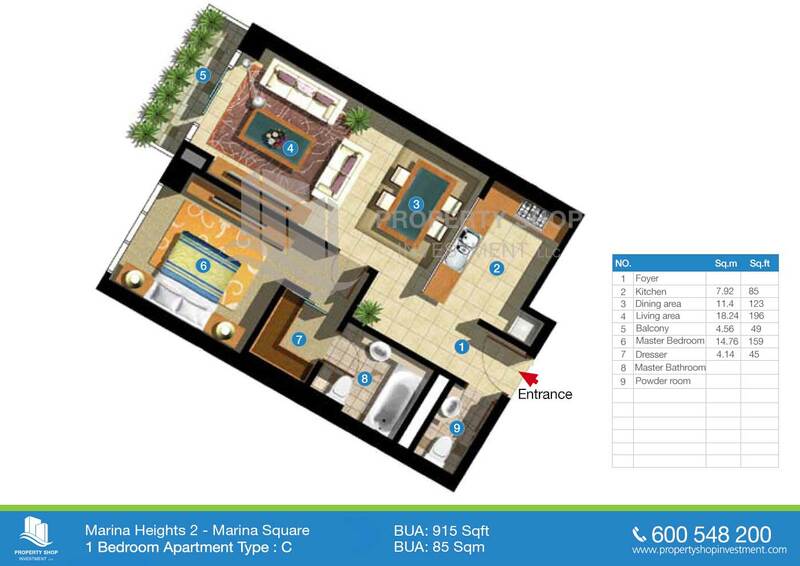 High Floor 2 Bedroom Apartment for sale in Marina Heights 1. 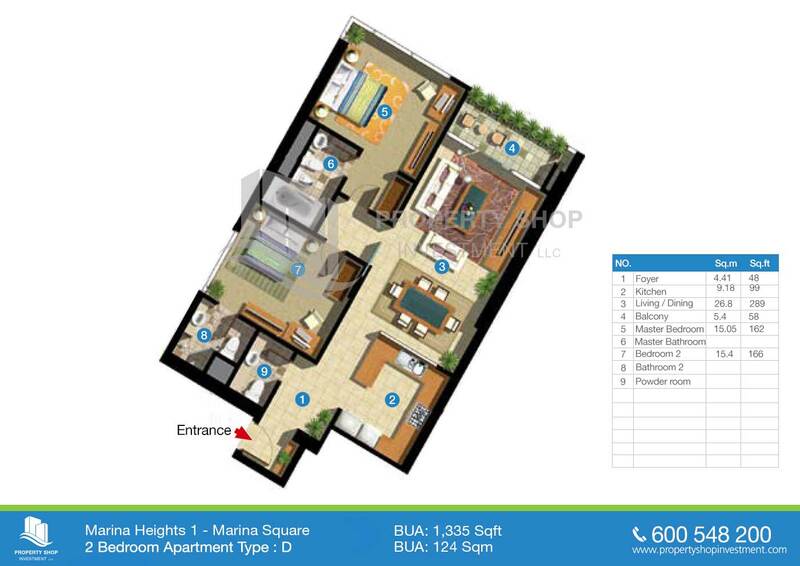 Apt with all facilities on High Floor + High ROI. 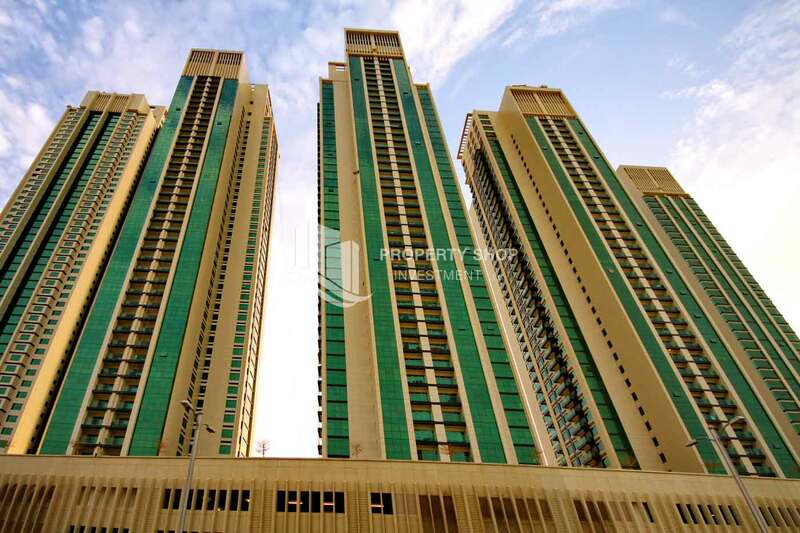 Huge 3 BR + M in High floor for sale. 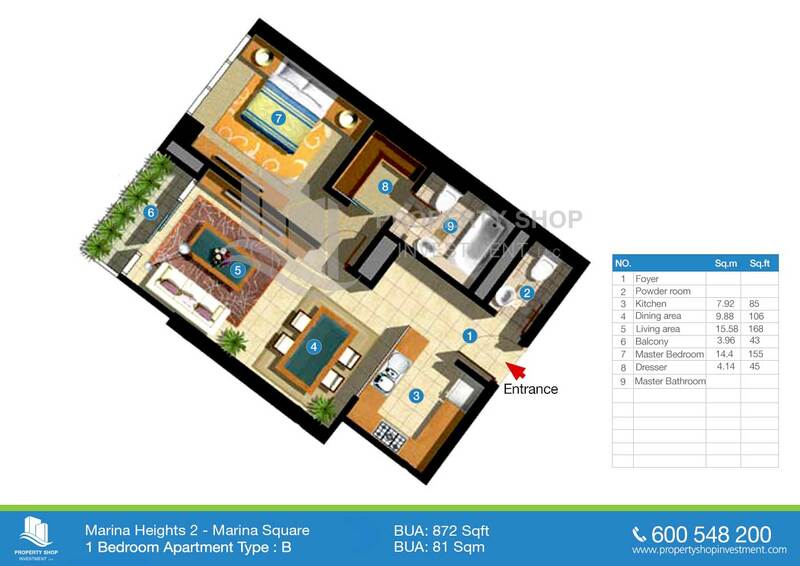 1 bedroom Apartment in Marina Heights, Marina Square FOR SALE. 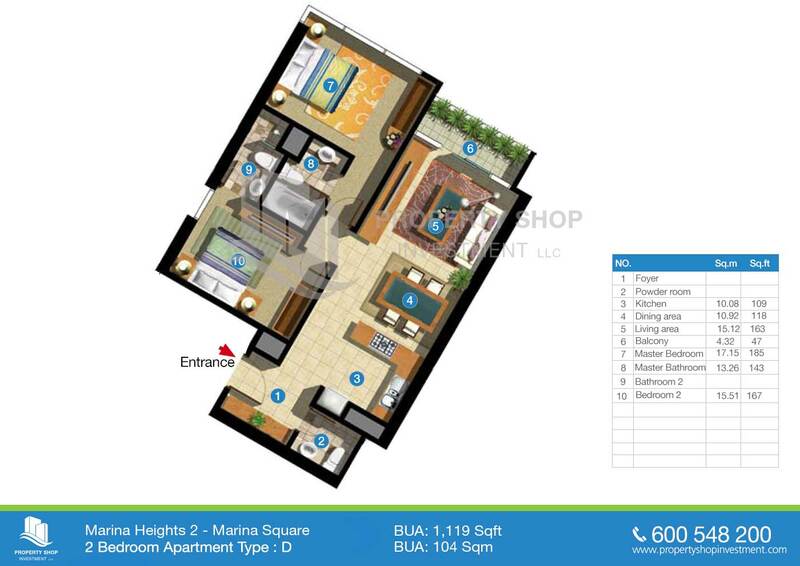 1 BR Apartment with Balcony + High Returns for sale in Marina Heights 2. 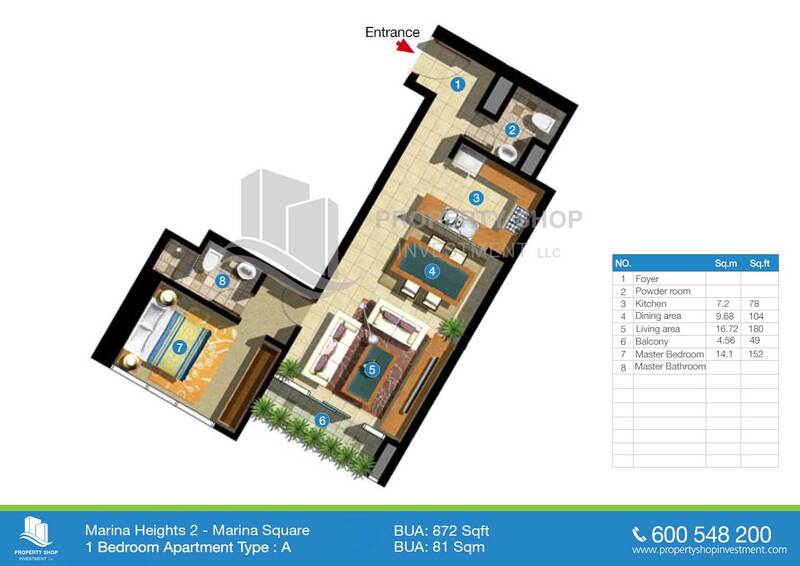 Balcony with Gorgeous Views offered all together in 1 Bedroom in Marina Heights. 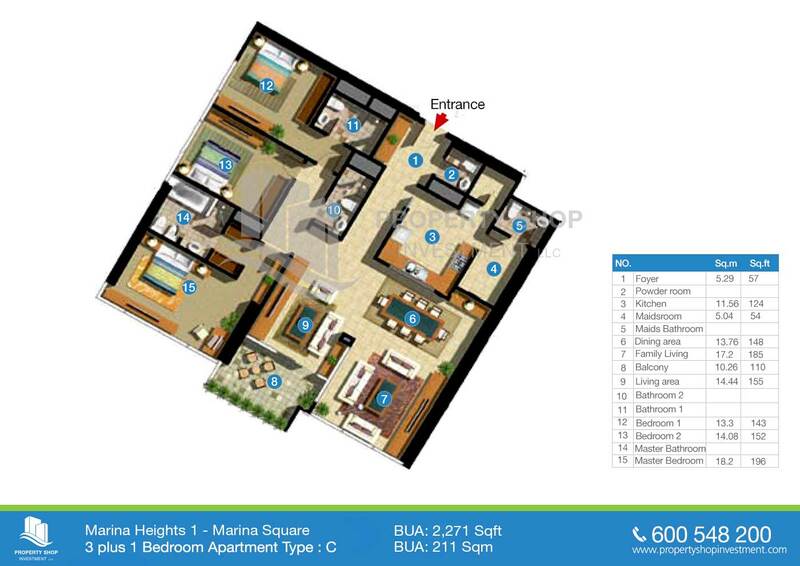 Sea View Apt with Balcony for sale. 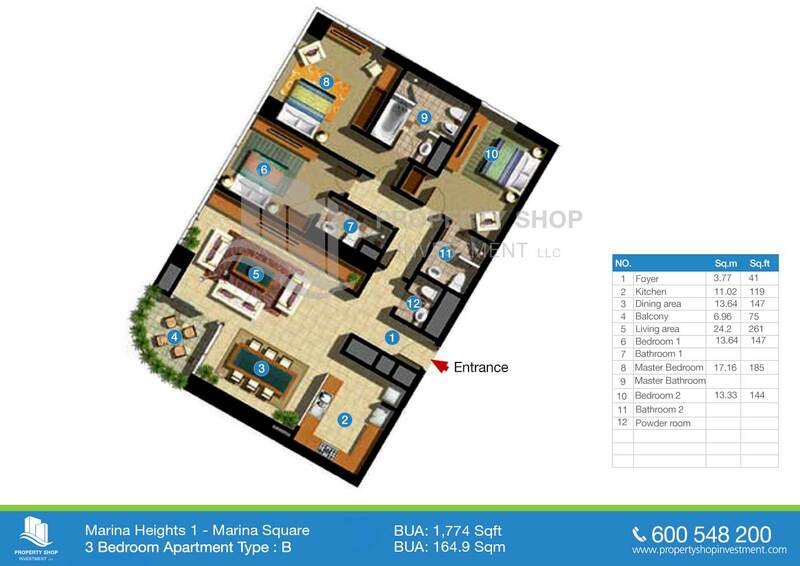 Offering 2BR with Balcony + Open Kitchen in Mid floor. 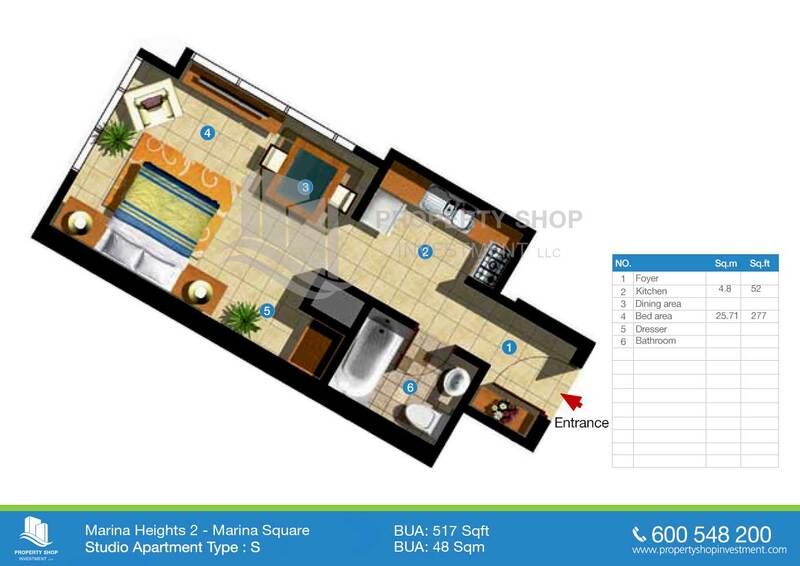 Amazing Deal 2 Bedroom Apartment in Marina Heights II. Grab it now! 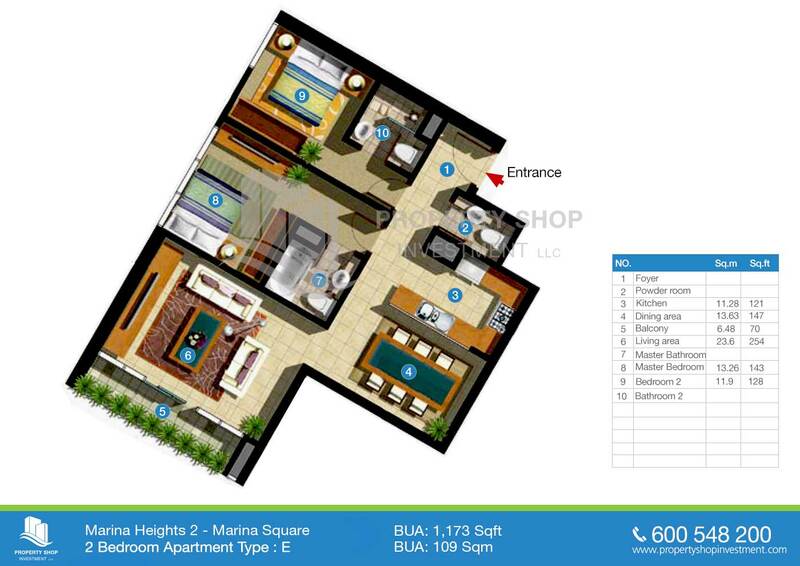 High Floor 2 BR Apt with Full Sea View. 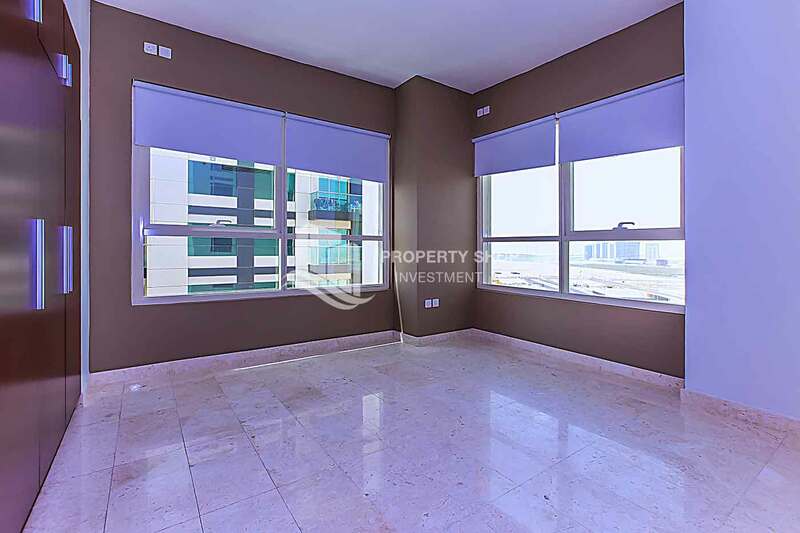 High Floor Unit with Modern Facilities. 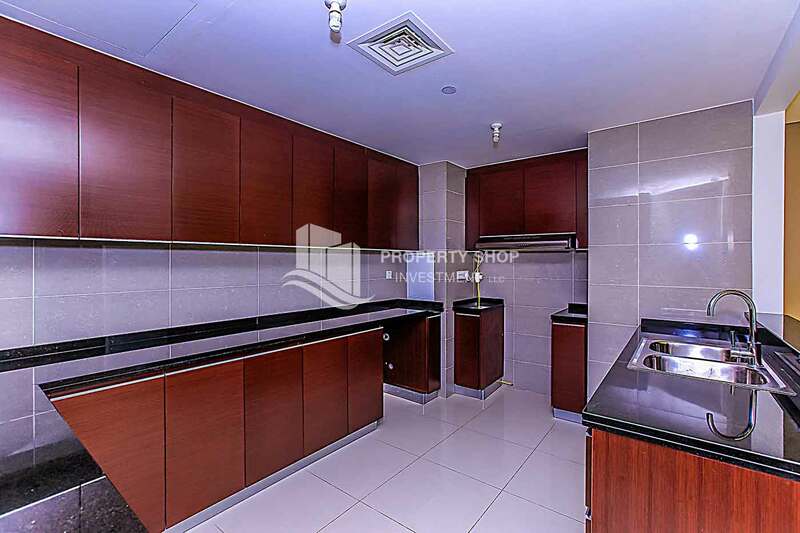 Fully Furnished,1BR Apartment ready for occupancy. 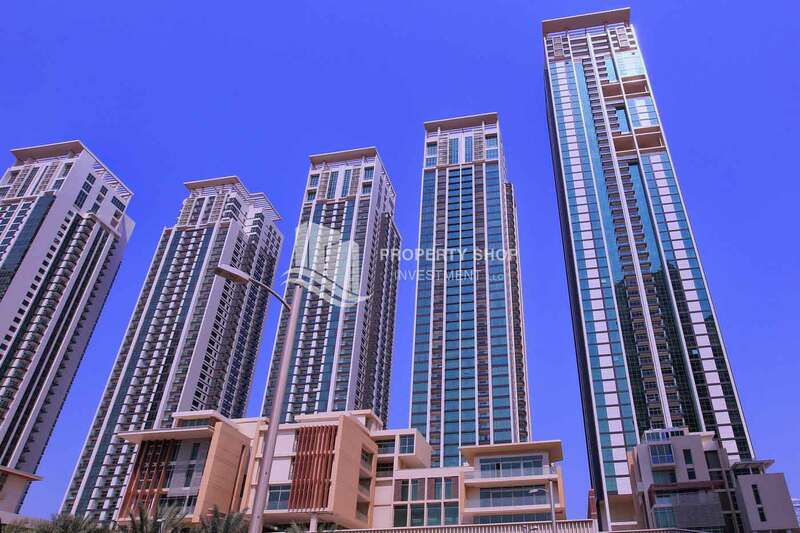 Pay in 4 cheques for fully furnished 1BR apartment. 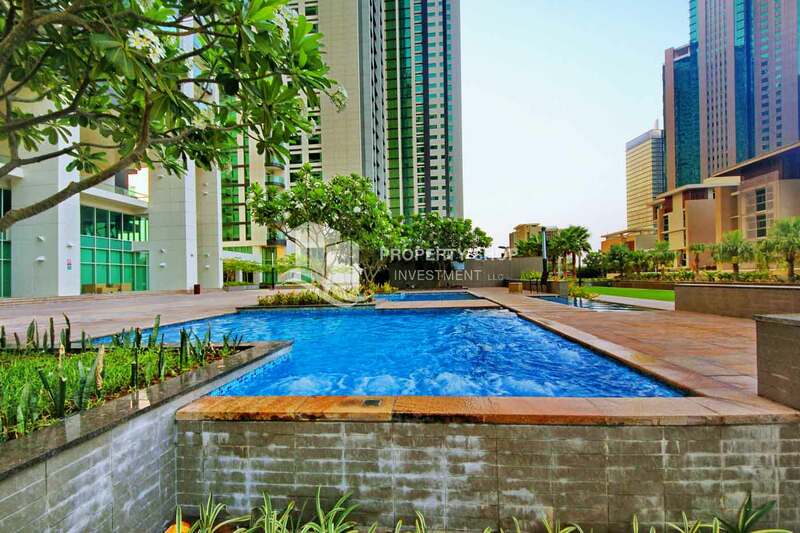 Unique apartment for rent in Marina Square! 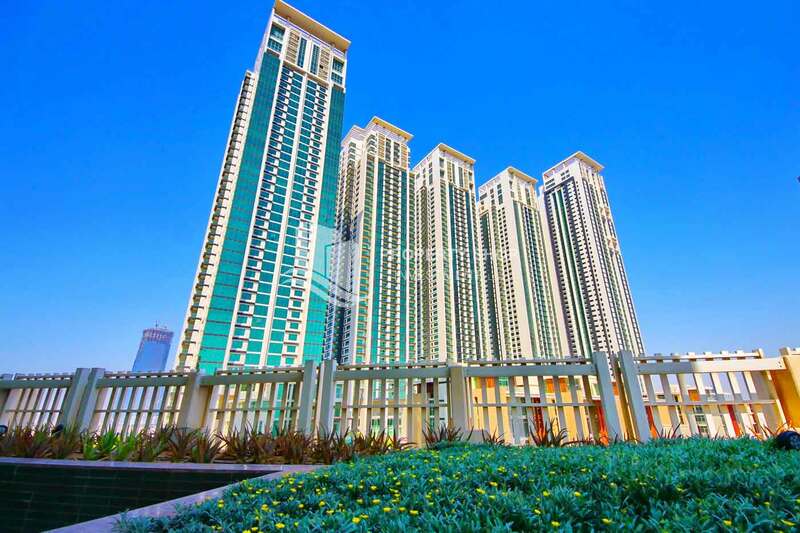 2 BR apartment, ready to move in for rent in Marina Height II, Al Reem Island! 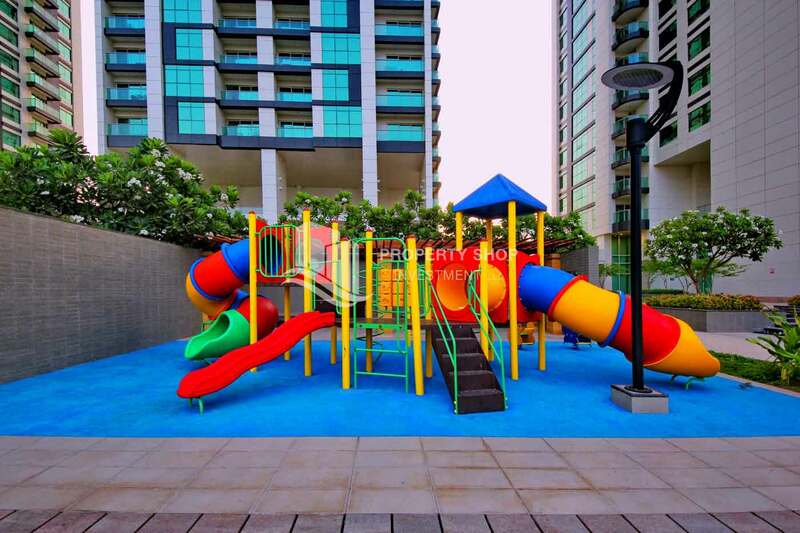 Marina Heights is Located exactly in the central part of the Marina Square. 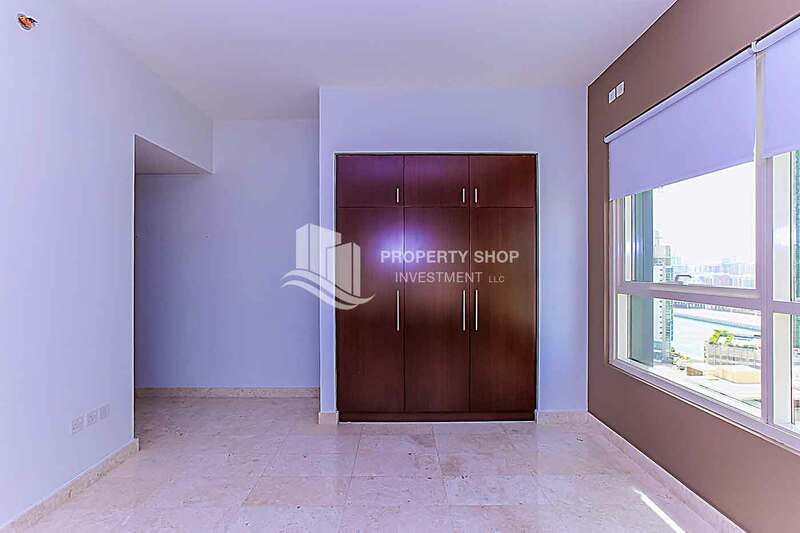 It Offers investors some of the most spacious and luxurious two and three bedroom apartments on the Island or for a fortunate few, spectacular five bedroom penthouses with private swimming pool. 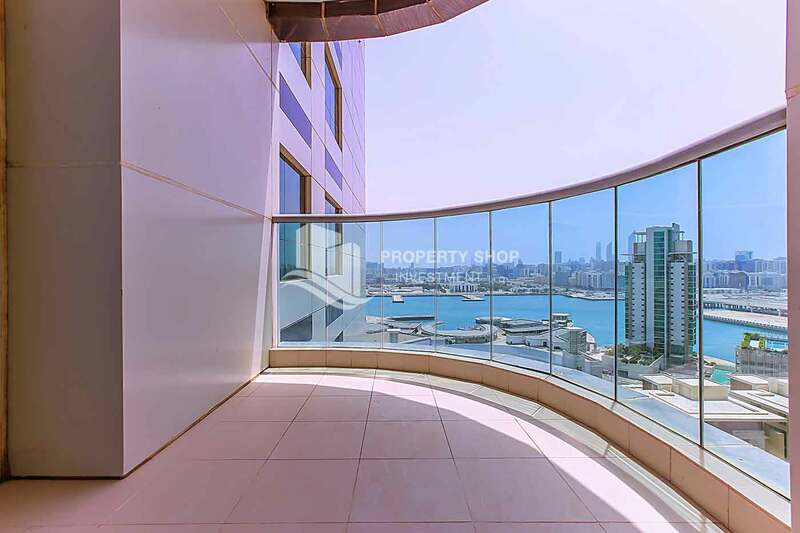 With only six apartments on each floor, investors specially VIP clients purchasing second residences within the city or sophisticated investors seeking premium capital growth opportunities. 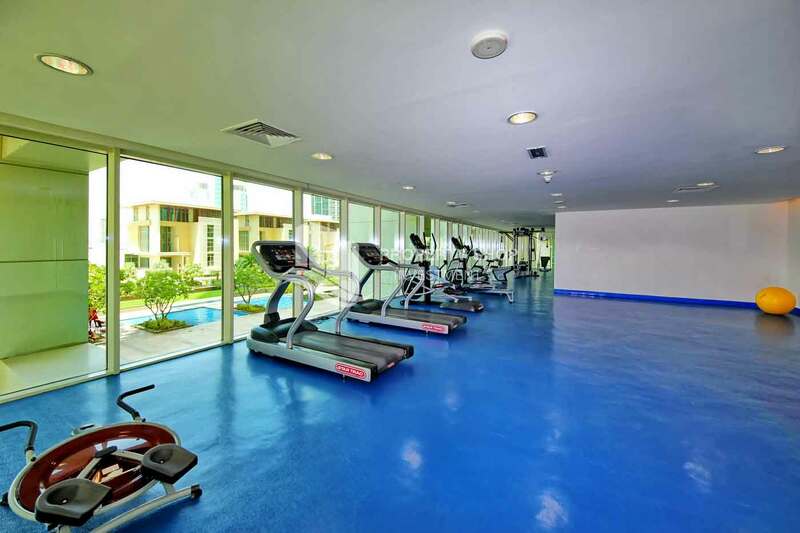 Best quality finishing of all units and amenities, All windows are floor to ceiling glass, Luxurious entrance lobby and reception area, Completely equipped gymnasium and fitness center ,Large swimming pool, Outdoor leisure and recreation area, High Speed elevators, Smart-Home technology, High Speed internet access, 24 Hour building security, Secure basement car parking, All the units have large private balconies, Only 6 units per floor, All units have unhindered views of Island/Park or Water/Marina, All units are best in outlook, size and design. 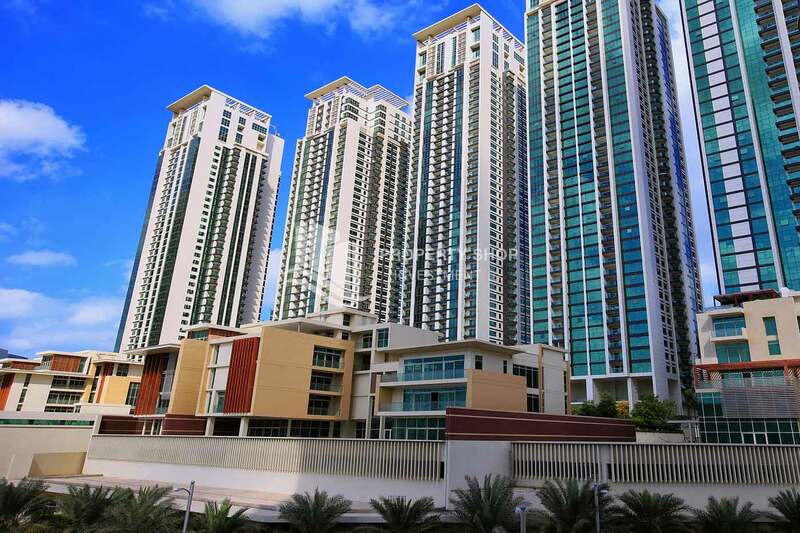 Marina Heights is Located exactly in the central part of the Marina Square. 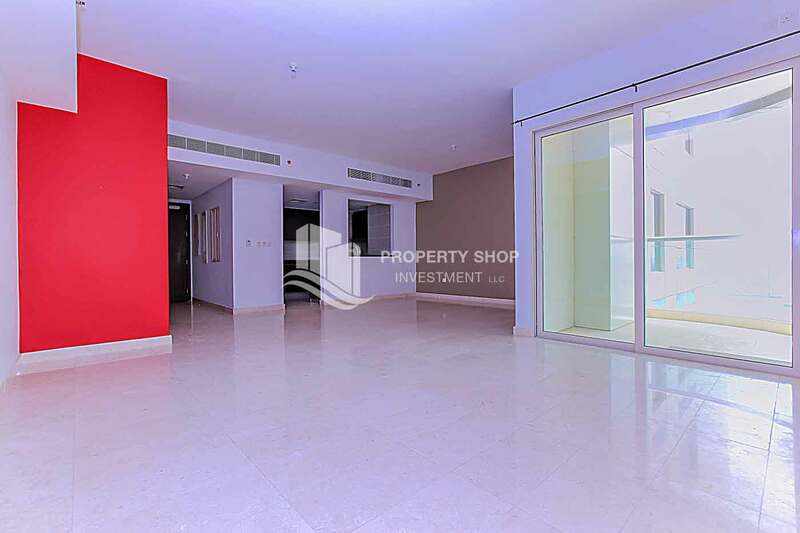 It Offers investors some of the most spacious and luxurious two and three bedroom apartments on the Island or for a fortunate few, spectacular five bedroom penthouses with private swimming pool. 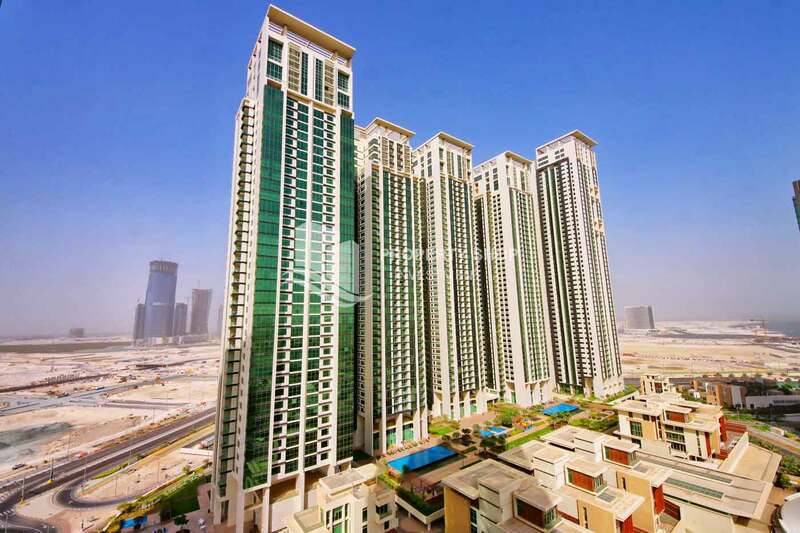 With only six apartments on each floor, investors specially VIP clients purchasing second residences within the city or sophisticated investors seeking premium capital growth opportunities.